simply changing the way we cook rice. ratio of five parts water to one part rice. 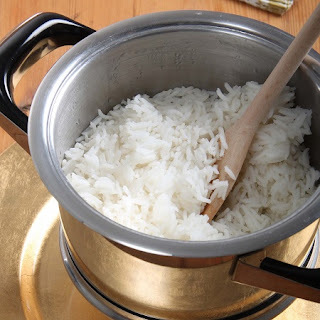 0 Response to "Be Warned: How You Cook Rice Can Result in Hypertension, Diabetes, Cancer and Even Death"